Kate C. Prickett, Ph.D., from the University of Waikato in Hamilton, New Zealand, and colleagues merged individual-level data from the National Vital Statistics System with household-level data from the General Social Survey to create national-level estimates of firearm-related child mortality and family firearm ownership from 1976 to 2016. The researchers noted a decrease in the proportion of non-Hispanic white families who had young children and owned firearms, from 50 percent in 1976 to 45 percent in 2016; among non-Hispanic African-American families, the decrease was from 38 to 6 percent. 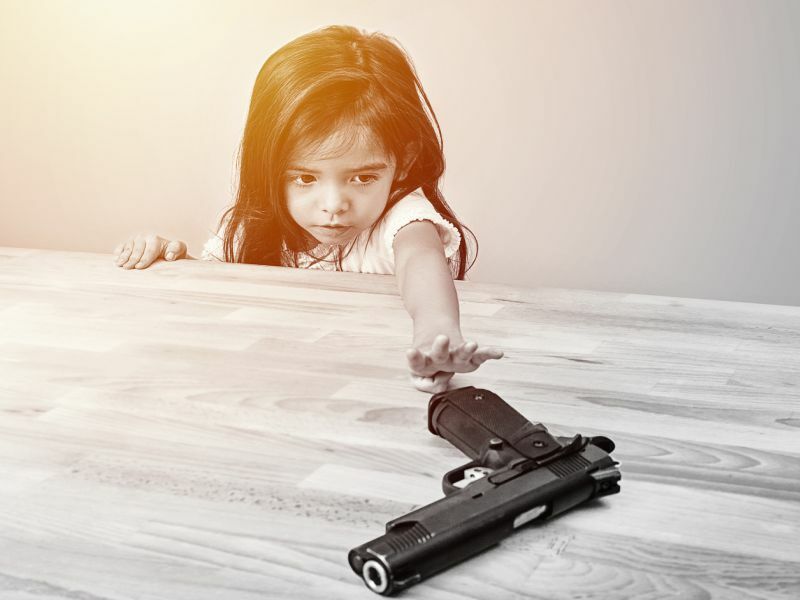 There was an increase in the proportion of white families who had young children and owned handguns, from 25 to 32 percent; 72 percent of families who own firearms now own handguns. The recent increase in firearm-related white child mortality was partially explained by increases in handgun ownership (net of changes in the sociodemographic composition of firearm-owning families). "In an era in which firearm-related deaths constitute a public health crisis, the rising firearm-related young child mortality rate in the context of declining firearm ownership highlights the importance of understanding the factors that drive firearm-related deaths," the authors write.